A1 Sitemap Generator supports robots.txt directives disallow and crawl-delay. 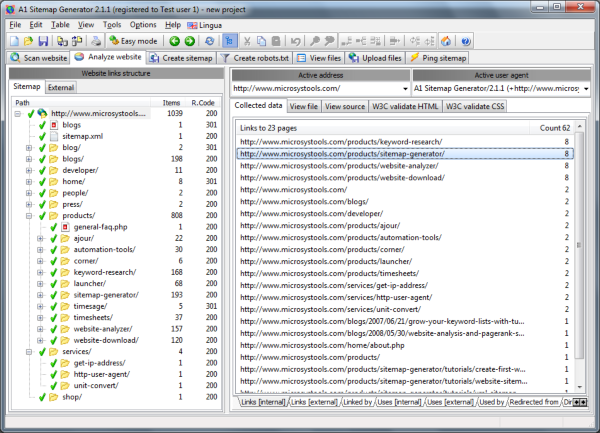 A1 Sitemap Generator handles all kinds of links and redirects. When crawling websites, A1 Sitemap Generator supports robots.txt file directives disallow & crawl-delay. A1 Sitemap Generator supports robots.txt file directives disallow and crawl-delay.